Don't let renovating your Bathroom give you a headache. 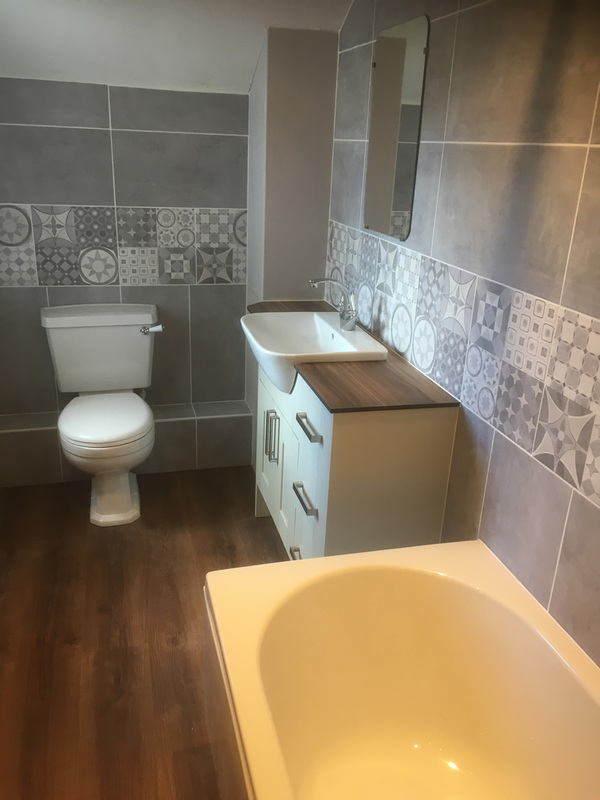 We value our customers' bathroom design ideas, whatever their budget and with EDS Solution's help we can ensure your new bathroom is delivered on budget and on time. With over twenty years of experience, we can provide you with a complete bathroom renovation service. Whether you want to make the most of a small bathroom, restyle an existing bathroom, or want to build a brand new en suite, we have the knowledge and ability to deliver. We work hard to maintain our professional reputation and the majority of projects we undertake are from customer recommendations. Our gallery shows our finished projects. EDS Solutions is a recommended fitter for Buildbase Lincoln and EDS can arrange a home visit to get a cad drawing done and organise an appointment with a designer in store to look at your requirements for your project. Buildbase is one of the UK’s fastest growing builders’ merchants with over 165 branches nationwide. All of their branches are long-established companies which have been serving local trades people, like EDS, for many years, with knowledge and experience to match. You can expect reliable stock levels and prices checked to give you real value for money. Buildbase is part of Grafton Group committed to the manufacture and distribution of building products.